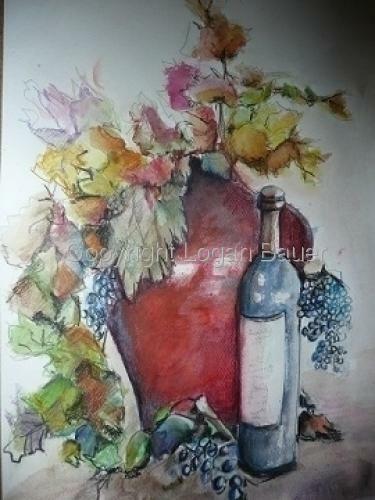 Landscapes,Life drawings,Still life, Figurative Portraits. Watercolor on 140LB cold press paper. Still life.